Home • Blog • A May Reminder: Monitor & Secure! With proms, graduations, kids coming home from college, and Memorial Day Weekend, May is a busy month! With so much going on, it is a good time to remember to monitor and secure all substances in your home. 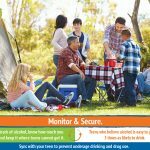 Keep track of all alcohol, marijuana, and prescription drugs in your home and keep them locked up and out of reach of teens and kids. 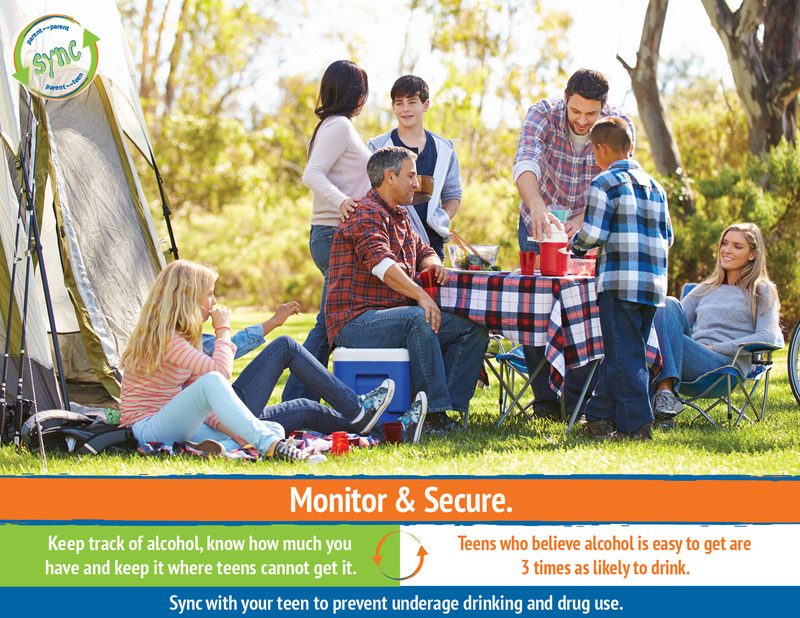 For more tips on how to keep our youth safe visit our Sync Campaign Page on our website.